10th to 14th June 2105. 3. 4 Jungle Safaris in Open Gypsy. 4. Photography tips by Wildlife Photographers. 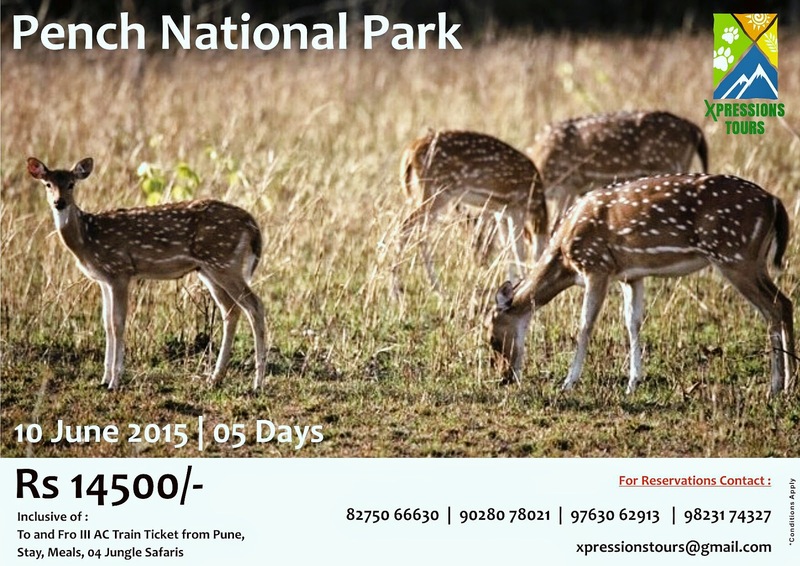 Book before 25th Apr 2015. For more details, Call on – 8275066630, 9823174327.